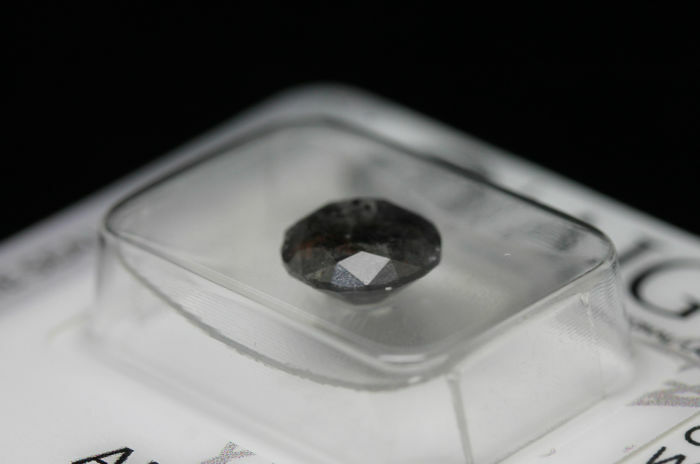 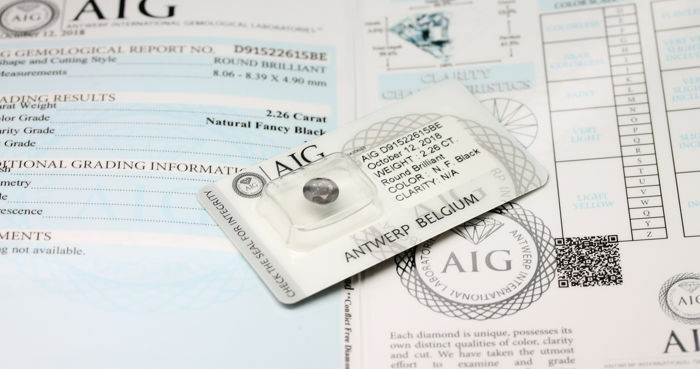 100% Natural Diamond - NO COLOR TREATMENT. 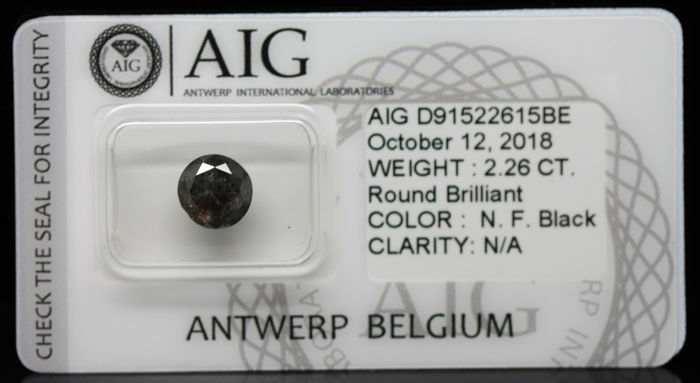 Measurements: 8.06 x 8.39 x 4.90 mm. 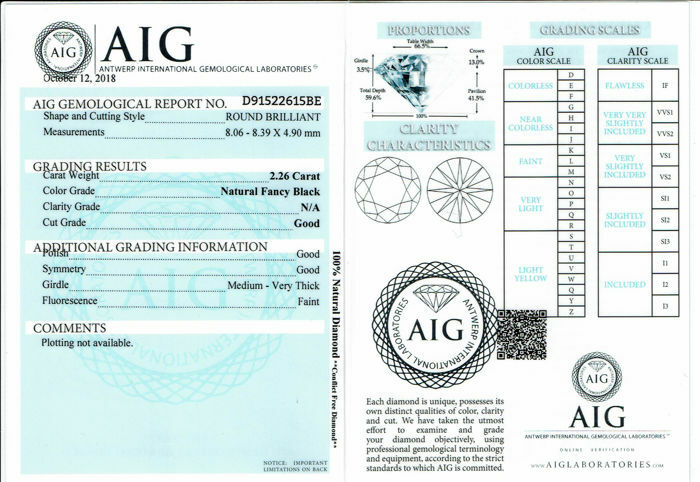 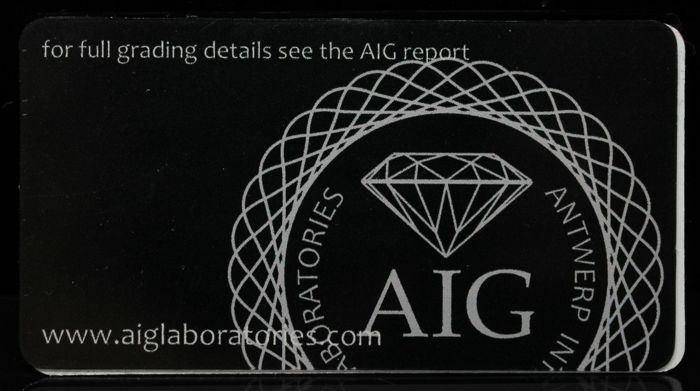 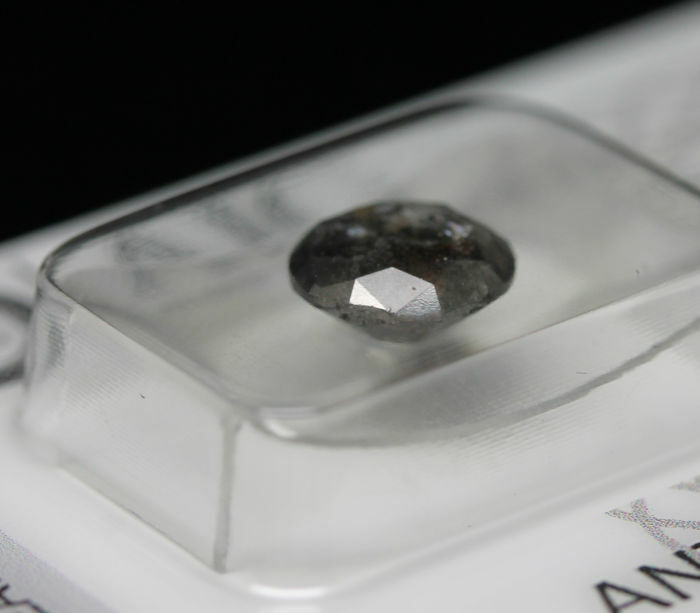 The diamond includes AIG Gemological Grading Report.